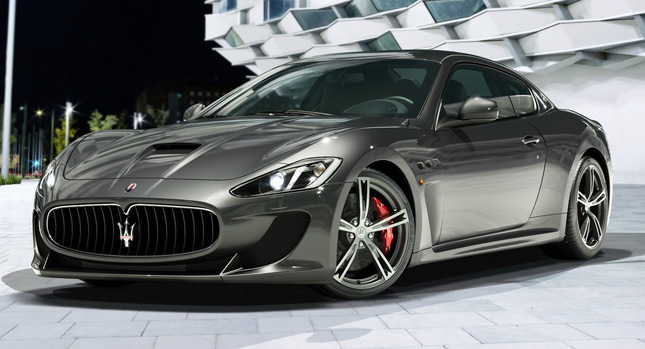 Maserati GranTurismo MC Stradale will be making its debut in Geneva Motor Show. 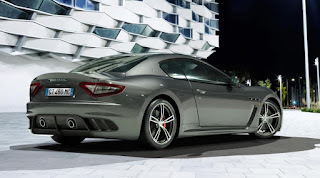 The GranTurismo gets two more seats in the rear, which will eventually increase its customer base. New carbon hood is added that will enhance the look of this luxury coupe. GranTurismo MC Stradale is the perfect blend of urban opulence and sportiness. The inspiration for this car is the racing version Trofeo that offers elegance, luxury, style and character. The exterior is highlighted by the new carbon fiber bonnet. It has 4.7 litre, 60HP, V8 engine. Its horsepower is upgraded to 450. 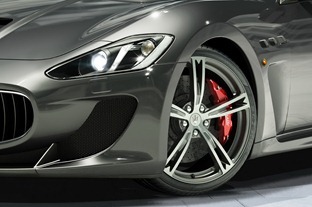 Brembo carbon ceramic disc brakes ensure the safety of this vehicle. The four-seater version is launched because of the enormous demands from the local enthusiasts. It’s also termed as the four seat racer by many automotive enthusiasts. The Italian automaker unveiled this car before the Geneva Motor Show and the new version is ready for racing with 4 seats. The price of this car will be around Rs.1.37 crore in India. 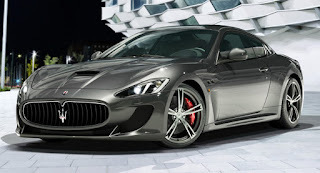 The top speed and Kerb weight of GranTurismo MC Stradale is 301 Kmph and 1770 respectively. This vehicle is destined to rule the roads with its powerful body, speed and control. The transmission is 6 speed automated manual box. 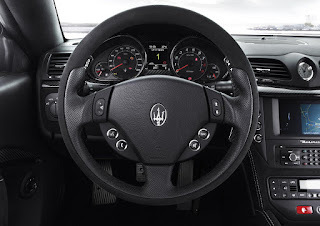 After the 2010, Maserati is making its first major update by launching the 4 seat version of this car with forged alloy wheels and ceramic brakes. This car will go on sale in Europe this summer. Maserati GranTurismo MC Stradale is all about style and speed, let’s wait and watch for the car to hit the Indian roads.